Anti-dandruff, seborrhoea regulating clay shampoo. 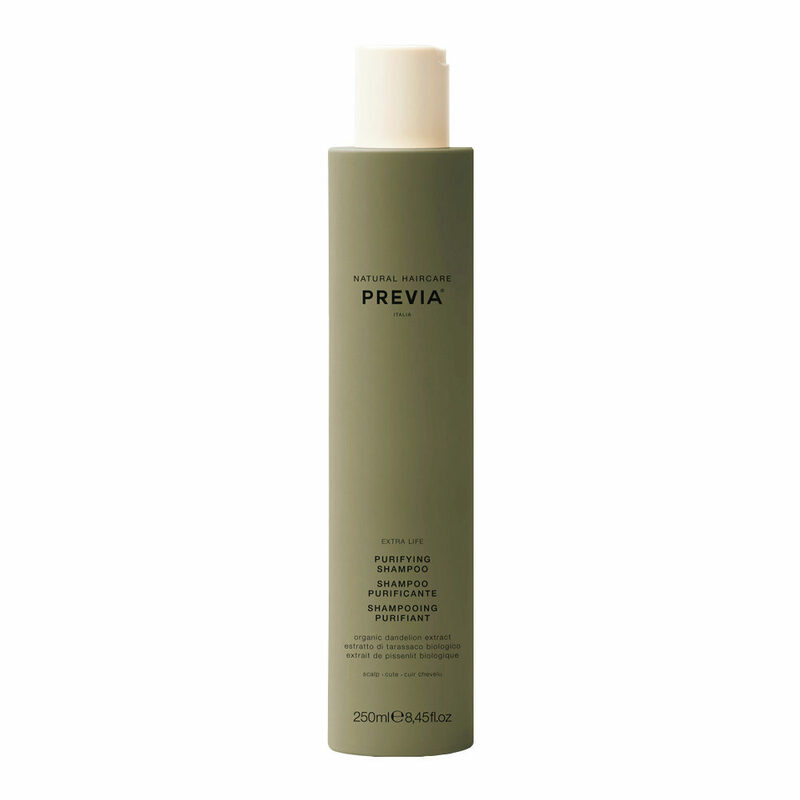 It gently cleans the scalp with purifying action, to normalise sebaceous secretion. Piroctone Olamine – anti-bacterial, fungicide, anti-inflammatory. Tea Tree Oil – anti-bacterial, anti-inflammatory. Fruit alpha hydroxys- keratolytic action, weaken the links between the dead cells, simplifying the removal and leaving the skin fresher, supple and young. Glicolic Acid – renders skin soft and velvety. Apply to damp hair and massage thoroughly. Leave on for 3-5 minutes and rinse. Repeat if necessary. Shake well before use.